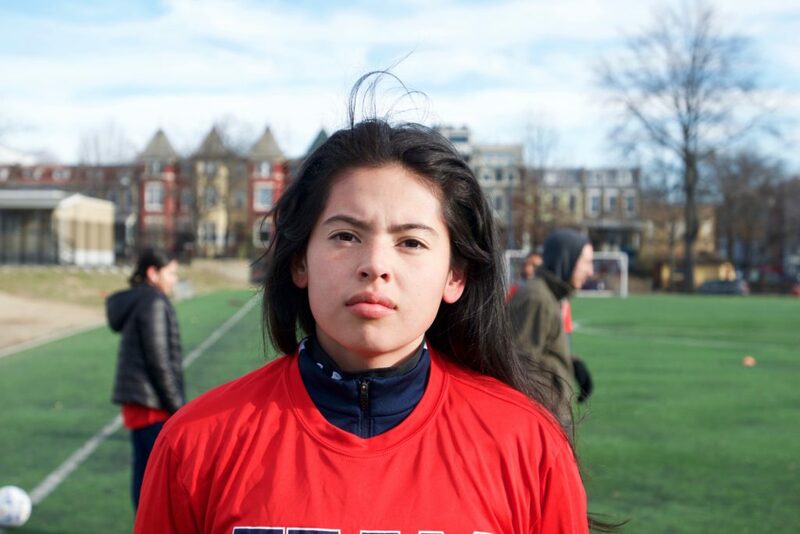 The daughter of two Salvadorean immigrant parents, Jessica, 16, is the youngest of all of her siblings, including two sisters on her dad’s side and two sisters and two brothers on her mom’s side. Jessica will be the first person in her family to go to college. The energy, staying fit, and competition. Meeting new people, and playing against competition from different countries. Also, being able to discover Russia. And experiencing a new experience with friends.